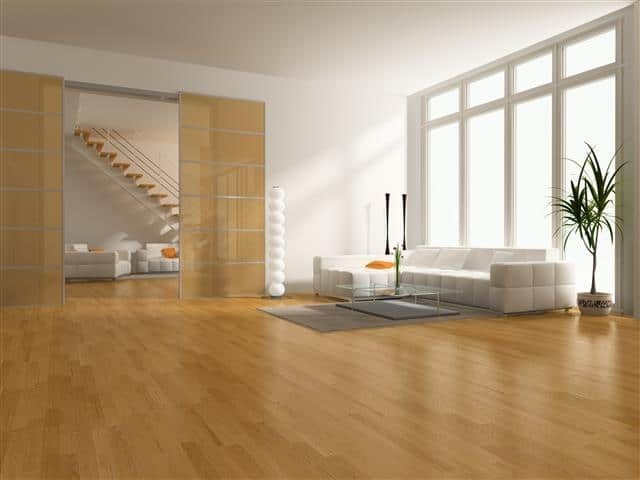 Which floor paint, epoxy or stain coating is right for you? Read below for more information on our different types of floor coverings, or call our Jones Paint & Glass floor coating experts for more information about our products. 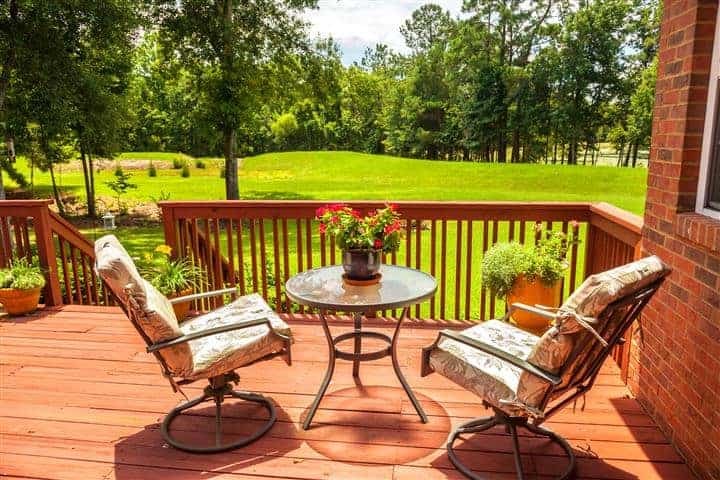 Porch or floor paint is typically an oil- or latex-based paint that may be used for porches, patios, decks, basements and more. Latex is most often used as it adheres well to porous surfaces, is easy to apply, and lets water vapor escape which means you’re very unlikely to experience peeling or bubbling. Oil-based paints are also used for a hard, shiny finish and typically require a primer. 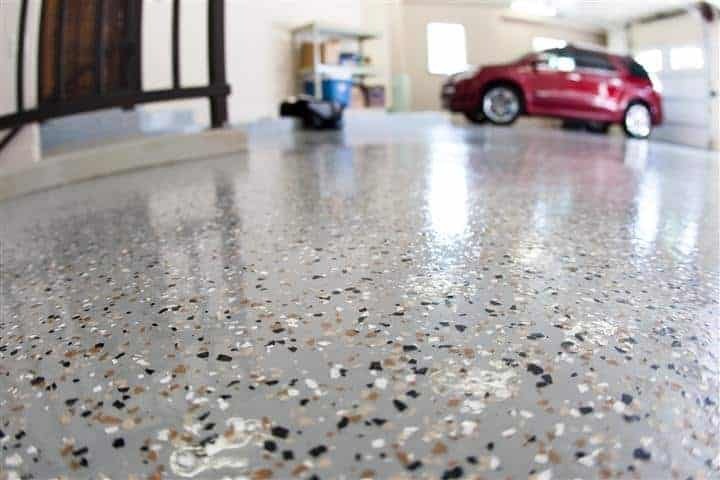 Epoxy is an effective coating for industrial, commercial or garage floors as it is very durable and, depending on the formula, is designed to withstand everything from hot tires to forklifts, and detergents to Skydrol. While the color choices are more limited than with paint or stain, epoxy floors coverings are available with many options for systems and specifications. Not sure what you’re looking for? Call our floor coating specialist or stop into one of our Jones Paint & Glass locations today for more information about the best floor coating for your needs. Concrete stains provide a marbled appearance that can add a unique and beautiful look to concrete. 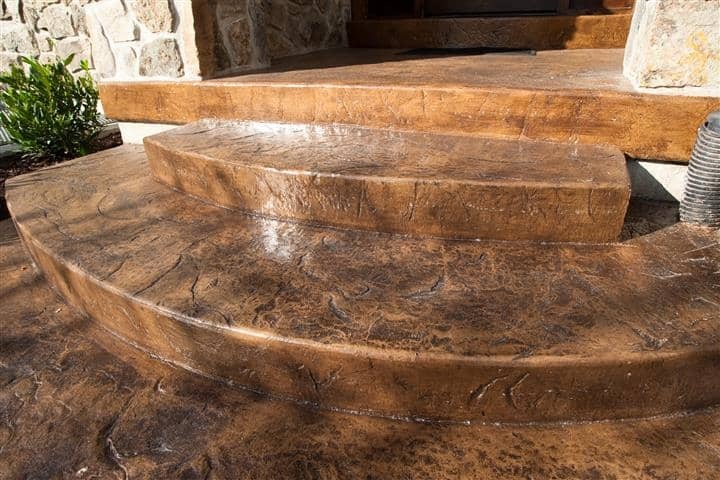 Acid stains both protect the surface and provide a unique appearance to concrete and, in addition to being used in a garage, is ideal for driveways, patios, walkways, and is becoming more and more popular in modern kitchen design.